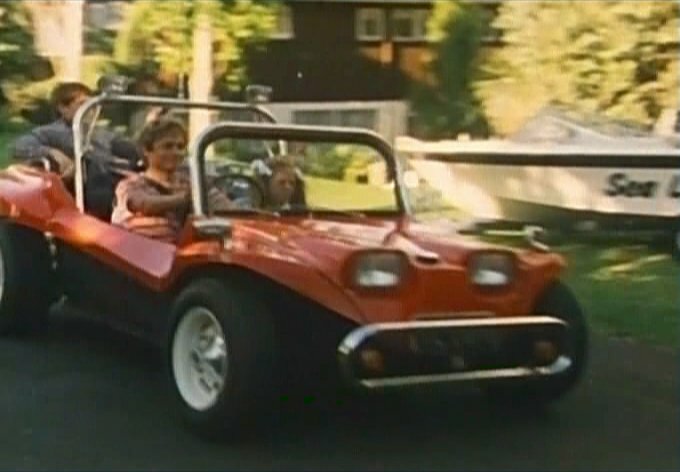 IMCDb.org: Custom Made Dune Buggy in "Under the Mountain, 1982"
Ugh..what is that, one of them Dune Buggy things or just a kit car? 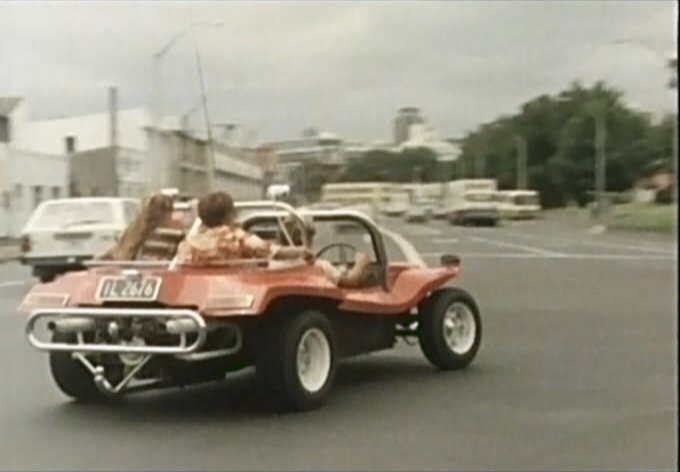 I need to do some research to find out who did bodies for these locally. 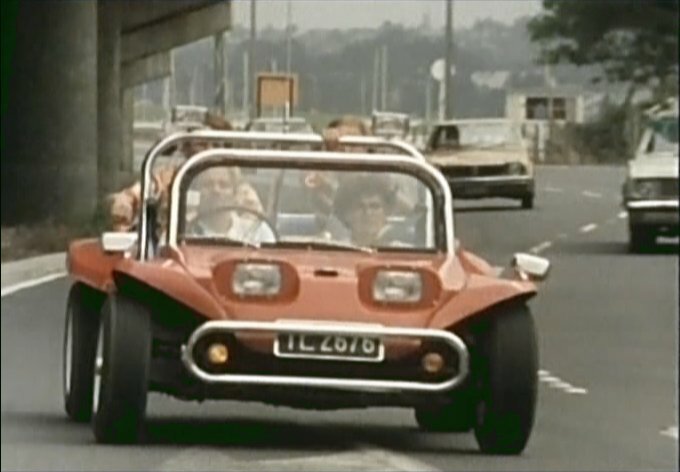 This car received its registration plate in about 1976 but is most likely based on a much earlier VW frame.